Where do I file my Louisiana divorce? This is a question that understandably comes up a lot with Louisiana divorces. With an ever changing job market, many people scatter when they separate and move to different parishes or even out of the state. You may be asking yourself, “In what parish do I file my divorce?” Louisiana law can be confusing, but I’ll try to simplify as much as possible so you can have a better understanding. According to the Louisiana Code of Civil Procedure, an action for divorce must be brought in either the parish wherein one of the parties is domiciled or in the parish of the last matrimonial domicile. This is the parish where the couple last lived together as husband and wife. So, you have a few choices. You need to have an understanding of what domicile means in Louisiana and how it relates to residence. Domicile is the parish where the person has established their principle residence with the intent to remain. A person can have residences all over the state, but you can have only one domicile. Basically, domicile is where you live with the intent to remain. Now that you have an understanding of what domicile means in relation to divorce, let’s break down each option. “Parish where either parties are domiciled.” This sounds easy enough. You can file your Louisiana divorce in any parish where either party is domiciled. Remember, domicile is different than having a new residence, you have to have intent to remain. For example, Bob established his domicile in Rapides parish after the separation and Sue established her domicile in Avoyelles Parish. The divorce can be filed in either Rapides Parish or Avoyelles Parish. Further, the divorce can be filed in “Parish of last matrimonial domicile.” This means that the divorce can be filed in the last parish the couple had established as their home together. Going back to our previous example, Bob is domiciled in Avoyelles and Sue in Rapides, but their family home was in Grant Parish: they can file their divorce in Avoyelles, Rapides or Grant Parish. Sounds confusing? It is and a lot of people make a mistake and file in the wrong parish. That’s why it’s important to speak with an experienced Louisiana divorce attorney to hear your options and make sure you file your divorce correctly. 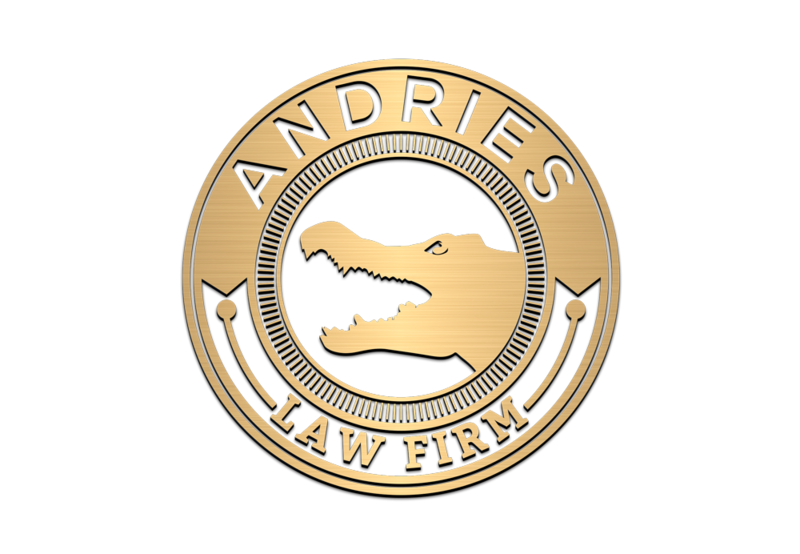 The Andries Law Firm offers flat rate pricing on uncontested divorces so you can save money and have your divorce filed timely. Give us a call if you have any questions about filing for divorce at (318) 229-1608 or email Jerome@AndriesLawFirm.com. Similar Louisiana Divorce Articles: Louisiana Divorce Guide, Uncontested Divorces, Can I file for Divorce without a Lawyer?, Who Gets Domiciliary Status in Louisiana Custody Cases?, How much does it cost to file for Divorce?